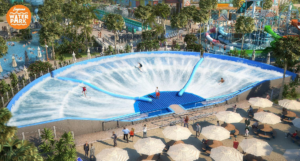 May 11 marks the opening of the Laguna Waterpark, situated at the centre of the La Mer neighbourhood at the end of the promenade known as Laguna. 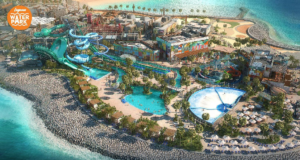 So, there’s not long now until visitors will be able to enjoy four distinctive zones, five main rides (two of them being a first for the Middle East), a number of attractions for grown-ups and kids alike, and more. 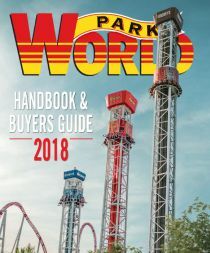 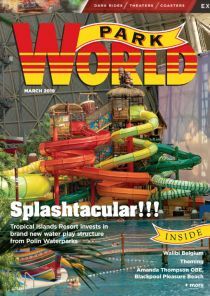 Some of the attractions include the only WaveOz 180 FloRider in the GCC, also known as ‘The Ultimate Surf Machine’, and a comprehensice children’s zone with Splash Pad and AquaPlay Rainfortress.